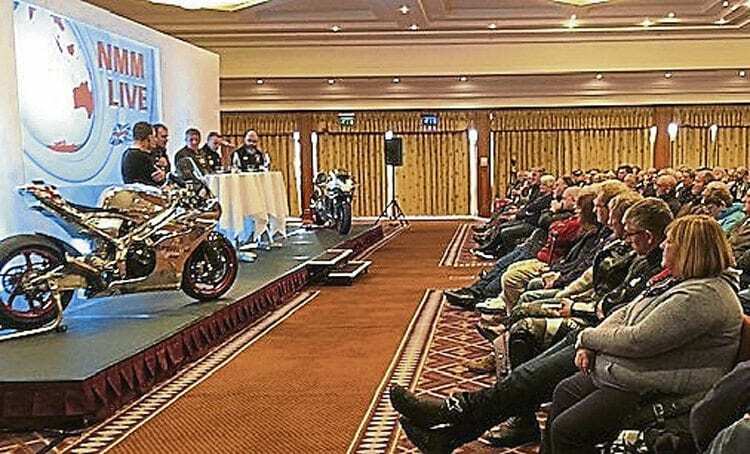 Another date for your diary, as the National Motorcycle Museum has released the date for its annual Museum Live event, which is Saturday, October 26 this year. As in previous years, the museum will have free entry for the day, with not only the museum’s exhibits being free to view, but with the added bonus of there being an indoor autojumble, a ‘stars on stage’ feature where Steve Plater will host question and answer sessions with stars of the trade (yet to be announced), an outdoor ‘start-up’ area with old (and new) race bikes being started for all to hear, a food court and bar with live music, plus the draw will be taking place for the museum’s summer raffle of a classic motorcycle. We’ll be giving you more details in future issues.